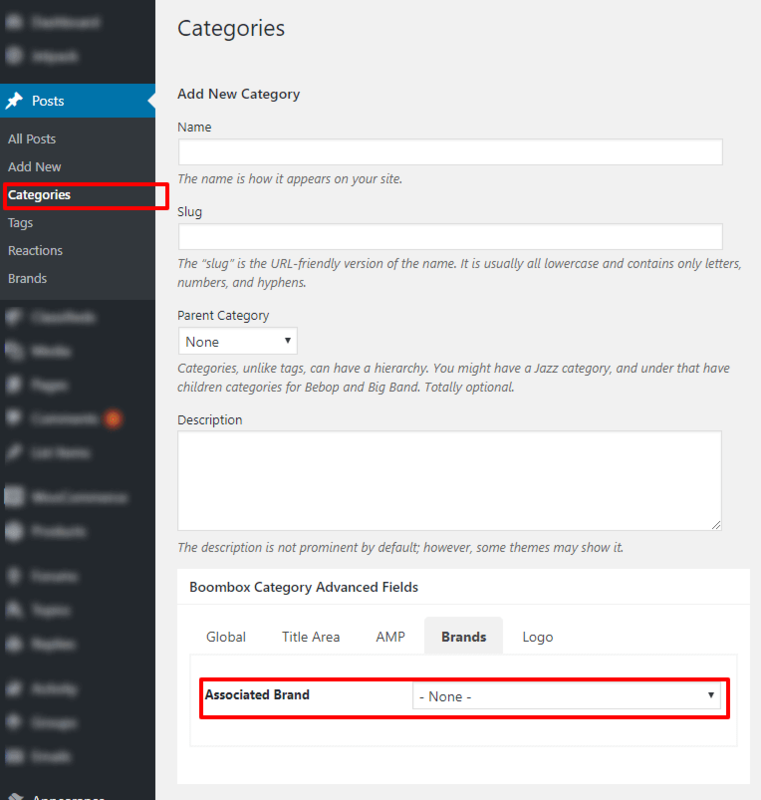 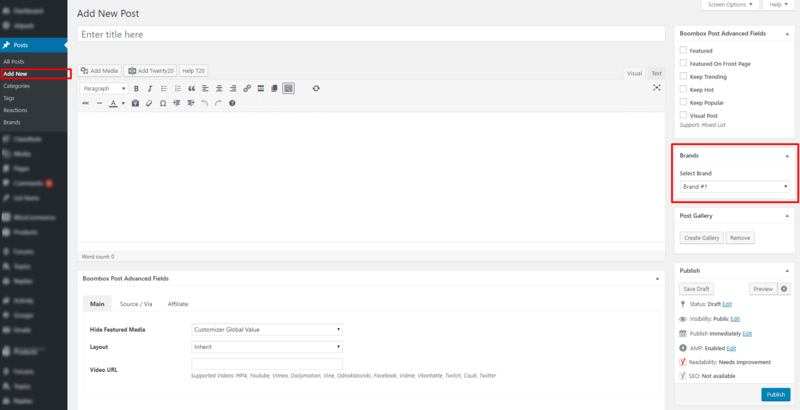 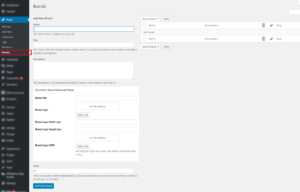 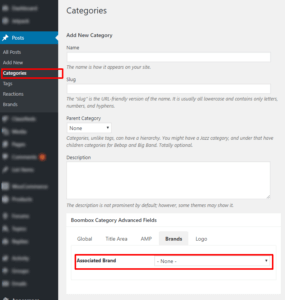 Beside the single post, you can also choose a brand for a single user and single category. 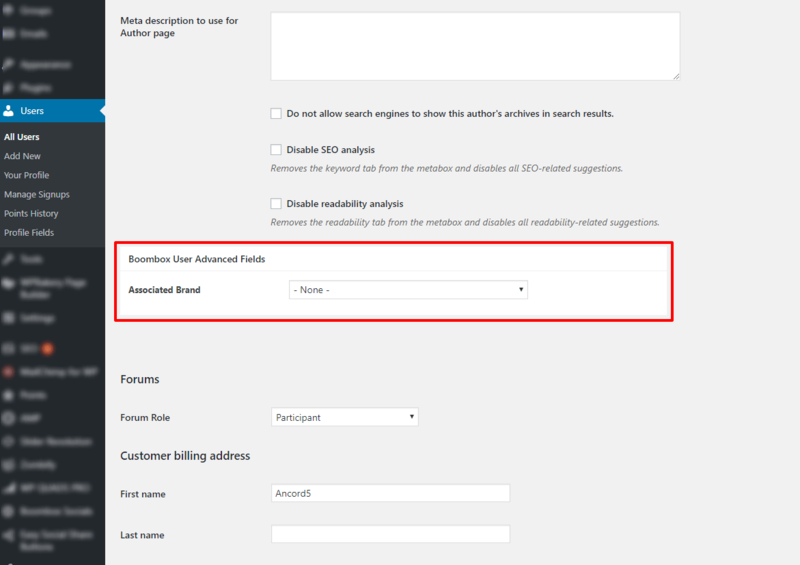 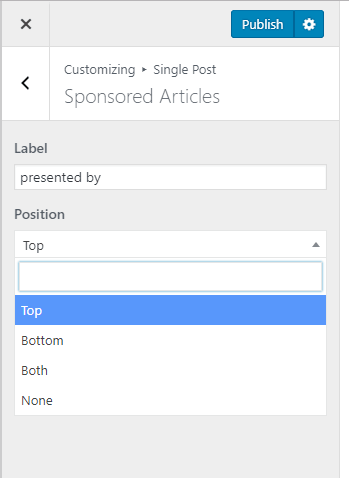 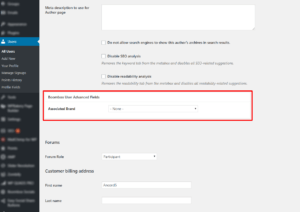 You can find settings related to Sponsored Articles in Customizing ▸ Single Post ▸ Sponsored Articles. There you’ll find options for changing default label and position.